Global temperatures may surpass 1.5°C between year 2030 and 2052, which possibly will lead to a disastrous climate change. 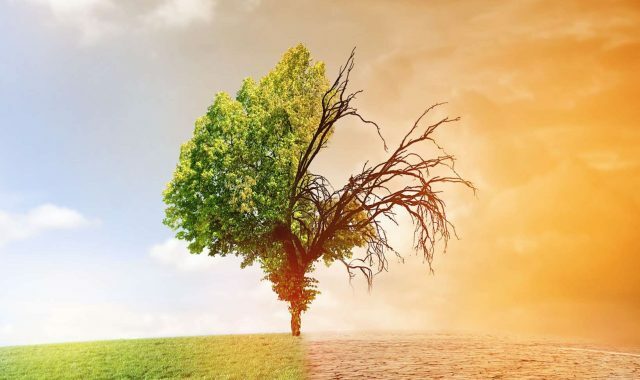 According to a report released by UN Intergovernmental Panel on Climate Change (IPCC), global temperatures may surpass 1.5°C between year 2030 and 2052, which possibly will lead to a disastrous climate change. To hold warming at 1.5°C, greenhouse gas emissions require to drop by 45% by 2030 from 2010 levels. The report also said that the renewable energy would be required to supply up to 85 percent of electricity by year 2050. IPCC reports mainly cover the “scientific, technical and socio-economic data relevant to understanding the scientific basis of risk of human-induced climate change, its potential impacts and options for adaptation and mitigation. IPCC reports contain a “Summary for Policymakers”, which is subject to line-by-line approval by delegates from all participating governments. Typically, this involves the governments of more than 120 countries.